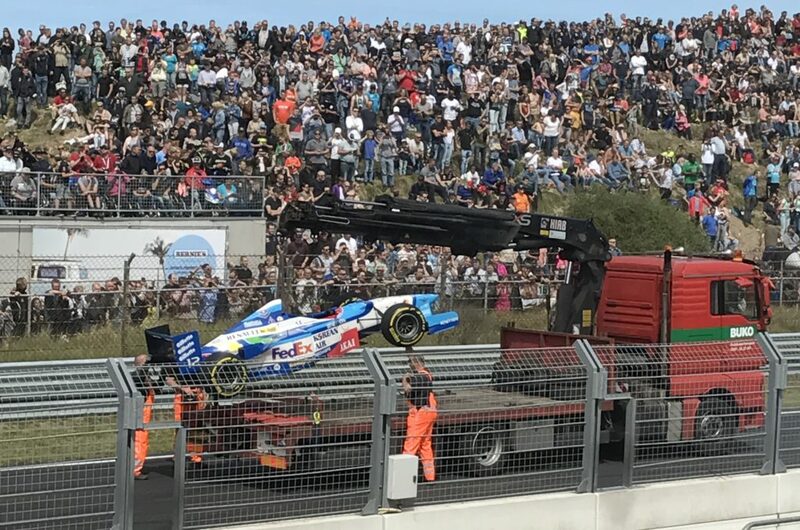 BOSS GPs crews had an amazing race-weekend in Zandvoort at the “Jumbo Racedagen by Max Verstappen” a couple of days ago. All eyes are now set on the next station of the 2017 championship. 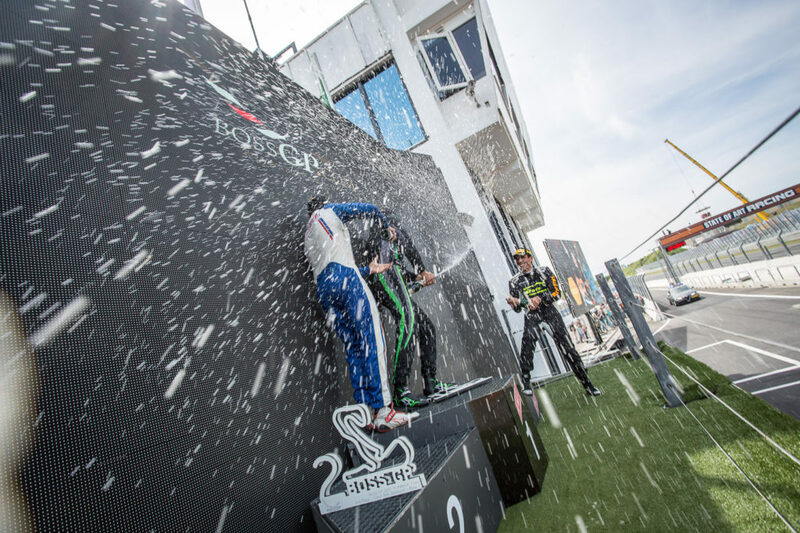 Circuit Paul Ricard in Le Castellet (France) and the “GT Open & Euroformula OPEN” will be the host for season races 5 and 6 for BOSS GPs drivers. The event will take place from 9th to 11th of June 2017, registration for the races is open until 1st of June 2017. Circuit Paul Ricard in Le Castellet, located in South-France, about 40 km to the east of Marseille, was host for lots of sensational Formula 1 races in the years 1971 until 1990. In December 2016 the comeback of the “Grand Prix de France” on Paul Ricard in 2018 was announced. It will be the first F1 race in France after ten years of absence. “Paul Ricard is a great opportunity for all BOSS GP teams, to make the asphalt melting a year before the Formula returns to that great circuit”, is BOSS GP race-coordinator Christian Gänse looking forward to a stunning race-weekend in South France from 9th to 11th of June. BOSS GP season race 5 is scheduled for Saturday (10/06/2017), race 6 for Sunday (11/06/2017). The overall weekend hosts the “GT Open & Euroformula OPEN”, showing e.g. the European F3 Open and the International GT Open as well. Driver registration for the races on Paul Ricard in Le Castellet is currently going on and will end this Thursday, 1st of June 2017. Registration can be done online on this link: bossgp.com/registration/paul-ricard-2017/. Le Castellet is the third stop of the Championship 2017 season. Seven races all over Europe with stations in Germany, Netherlands, France, Belgium, Czech Republic and Italy will make up the complete 2017 BOSS GP Championship season. Four races of the season are done so far. Currently leading the OPEN class is Ingo Gerstl (AUT, Team Top Speed) with 50 points, the FORMULA class is led by Johann Ledermair (AUT, Ledermair Motorsport) with 97 points. Latest results can be found on our website here: bossgp.com/standings/, details overview about the races done until now can be found here: bossgp.com/races/. The BOSS GP team as well as fans and spectators look forward to an exciting starting grid on the track of Paul Ricard in Le Castellet! Second free practice of “Jumbo Race Festival” is done and brought new speed- and lap record by the two Youngsters Johann Ledermair and Mahaveer Raghunathan (both FORMULA Class). Johann Ledermair (Ledermair Motorsport) confirmed the good impression of the morning training and even stepped up his speed at the second free training in his Dallara GP2. He scored the best lap time of the session with 1:25.759 min, closely followed by Mahaveer Raghunathan (Coloni Motorsports) in the Lola Auto GP, reaching a best time of 1:26.396 min. Marc Fagionatto (Zig-Zag) on position three of the final training-results is chasing the two youngsters with his Dallara GP2 and received his best lap time in 1:32.508 min. Johann Ledermair on the Zandvoort track. Florian Schnitzenbaumer had to leave the practice session after a crash. Fixing the car for tomorrows qualifying and race will be quite a huge challenge and mean maybe a long night for his Top Speed-Team. So we cross our fingers for the best result. 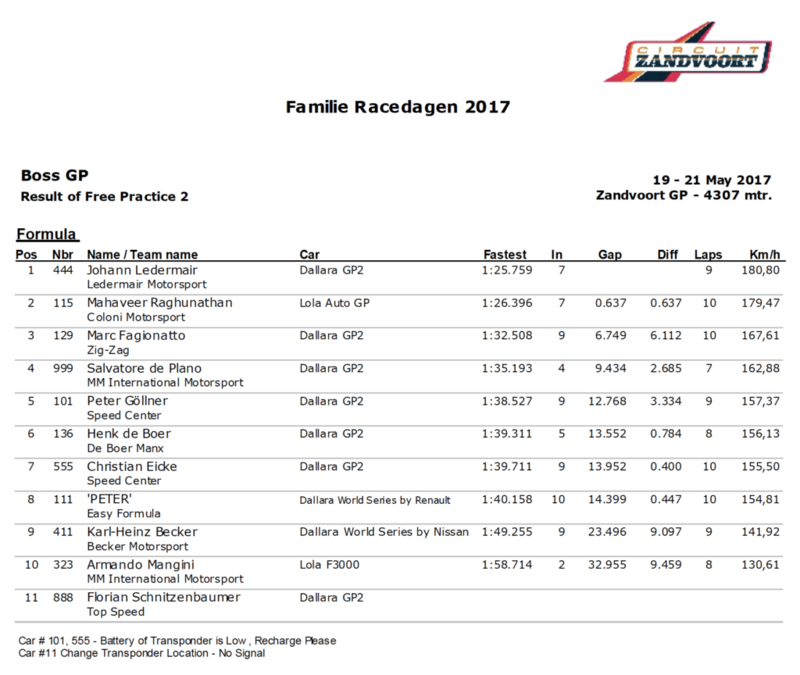 Results 2nd free practice Zandvoort 2017. 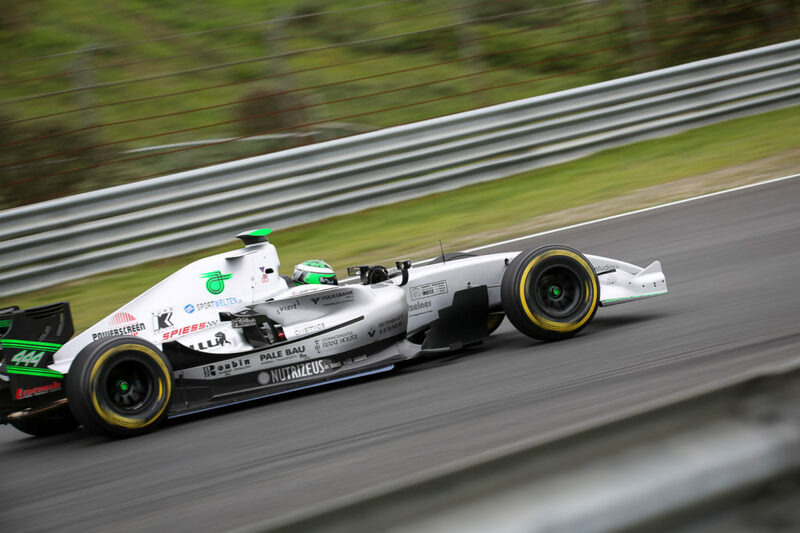 That’s it with the practice day for the BOSS GP grid at the “Jumbo Race Festival” in Zandvoort. On Saturday (20/05/2017) the start grid takes off at 10:10 a.m. for the qualifying. Drivers then will have 30 minutes on the track, to drive for their position of first race of the weekend, which starts at 3:10 p.m. in the afternoon. Race 2 of the weekend, race 4 of the overall season, is scheduled for Sunday (21/05/2017) at 12:15 p.m. 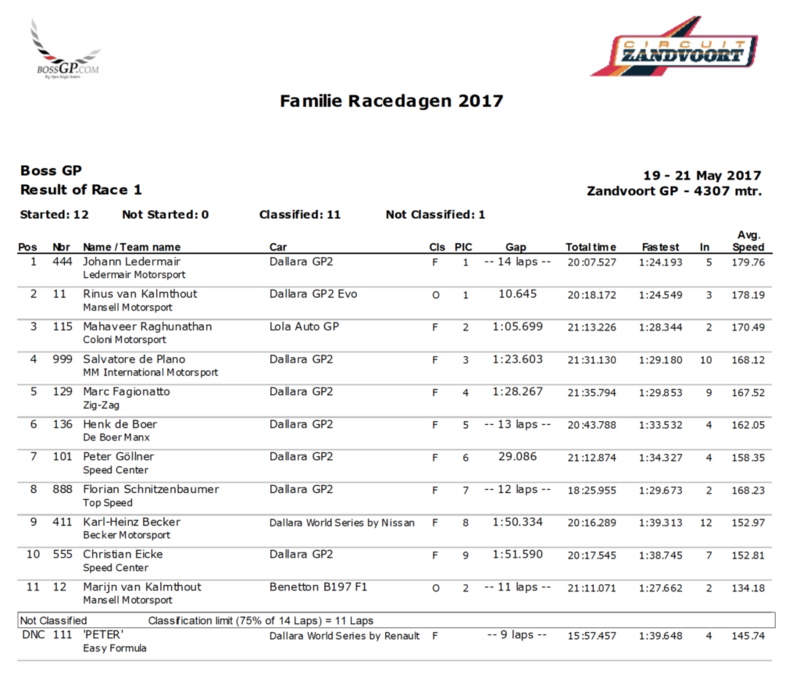 Detailed statistics of both practice sessions: Practice results Zandvoort 2017. 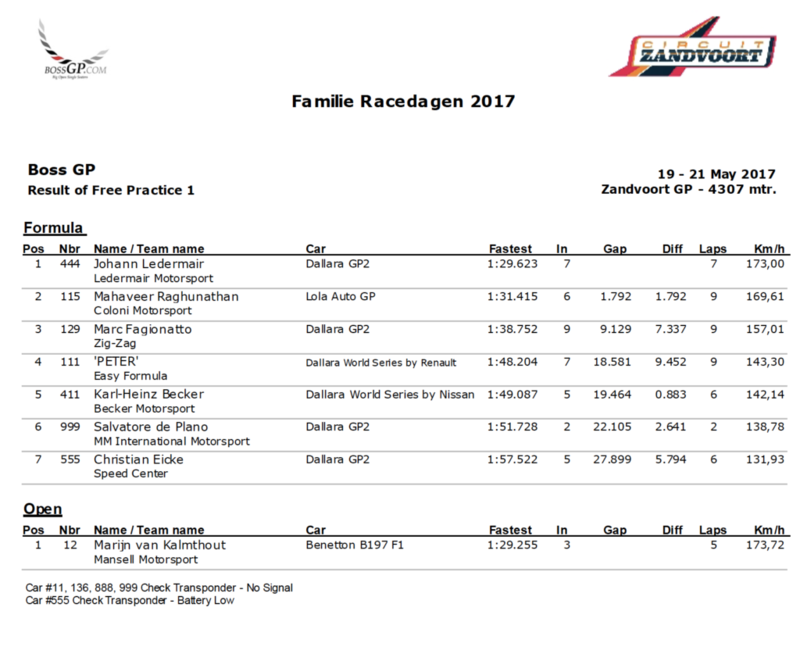 First free practice of the race-weekend in Zandvoort is history and returnee Marijn van Kalmthout, back on BOSS GP-track after three years break, immediately showed his class. As expected the grid tested a lot during the first practice. Nevertheless the results of the session show a couple of interesting issues. Marijn van Kalmthout (OPEN class) set the space for the fastest lap with his Benetton B197 F1 in 1:29.255 min, followed by the young Austrian Johann Ledermair (FORMULA Class) in a Dallara GP2 with 1:29.623 min. As in Hockenheim at the first races of the season, Indian youngster Mahaveer Raghunathan (FORMULA Class) is driving at the top of the grid too, showing his fastest lap at the free practice with 1:31,415 min with his LOLA Auto GP. So he is an aspirant for the podium of the races as well. Karl-Heinz Becker at the free practice in Zandvoort 2017. Another returnee of the BOSS GP Championship after a break of couple of years is Marc Fagionatto. 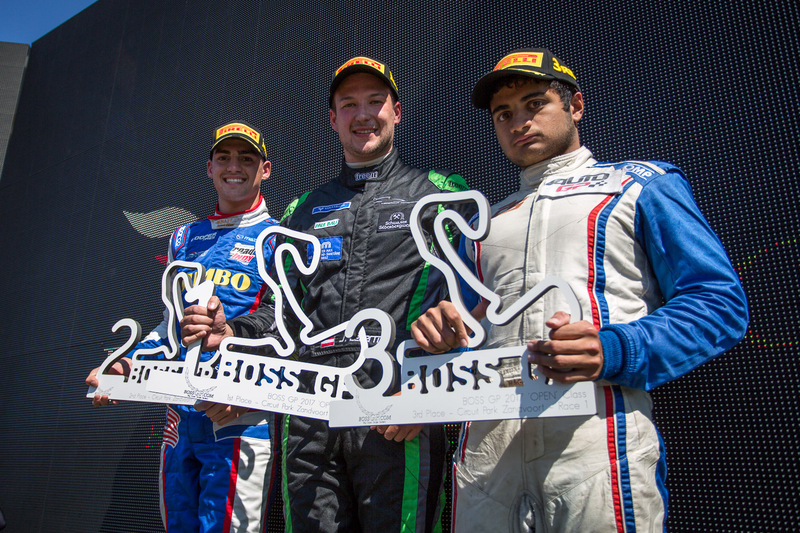 With his Dallara GP2 he drove his best lap time in 1:38.752 min, meaning being at the Top 3 of the FORMULA class. Back on track as well – Karl-Heinz Becker. “The car wasn’t ready yet for Hockenheim. We look forward, finally to race in Zandvoort”, his team can’t wait for the races at the “Jumbo Race Festival” in Zandvoort. Having a long racing history and a lot of experience he started onto the track with his Dallara World Series by Nissan, racing a 1:49,087 min. Second free training session for the BOSS GP start grid is set at 3:25 p.m. and will last 25 minutes. Since weather conditions, wind and rain, are challenging once more, it’s supposed to be another exciting session for drivers and teams. 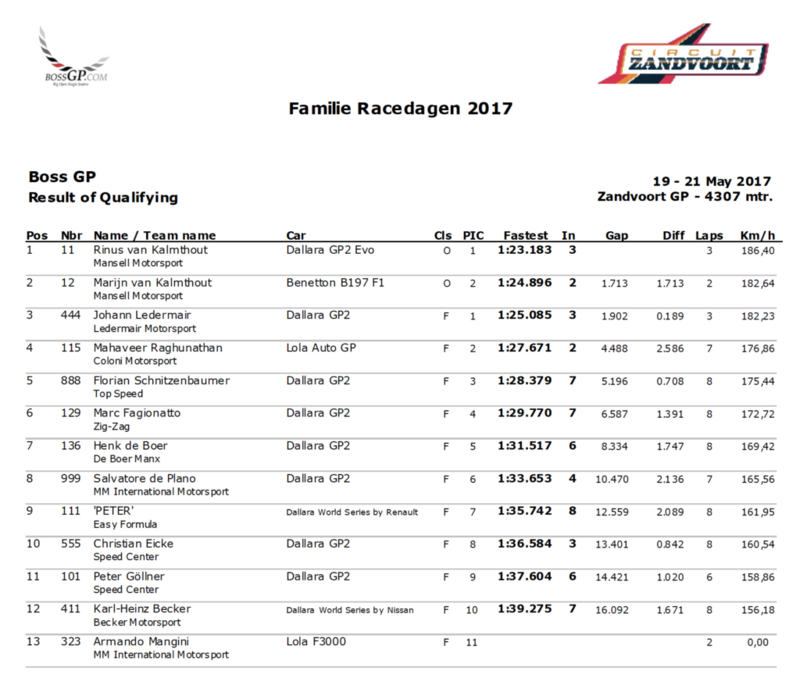 Results of first free practice in Zandvoort 2017. Step 2 of the BOSS GP Championship season 2017 this weekend (20.-21./05.2017) is coming closer. The start list for the motorsport event in the Netherlands is now set. As known BOSS GP is runing an OPEN class and a FORMULA class. 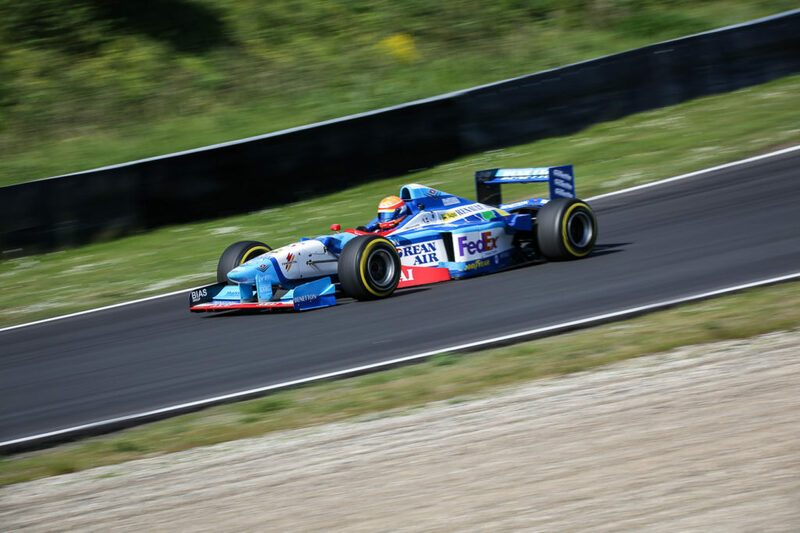 Formula 1 and Champ Cars will battle for Championship points in the OPEN class, while GP2, Superleague Formula, Auto GP and World Series by Renault will fight for podium places in the FORMULA class. 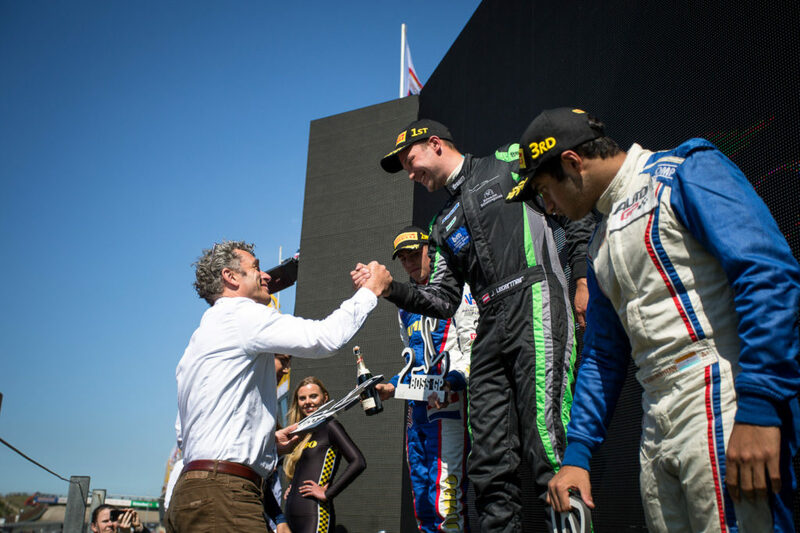 Reigning Champion and current leader of the OPEN class, Ingo Gerstl (Top Speed), wont race the track in Zandvoort, as well as Klaas Zwart, due to technical reasons. 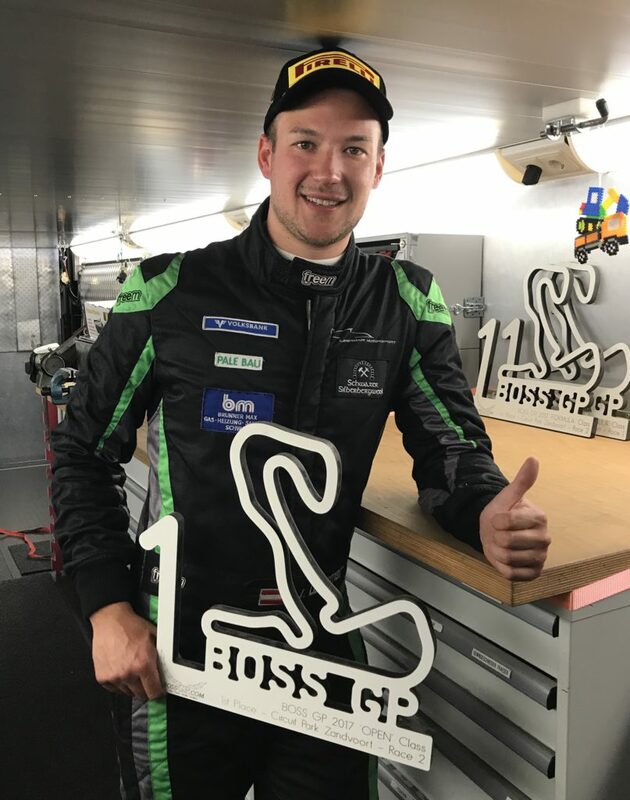 But nevertheless spectators can look to an exciting duel on the track, since Marijn van Kalmthout, driver with a long history with BOSS GP and returning after a break of racing, and his son Rinus van Kalmthout, with his first race ever at BOSS GP will be on track in the OPEN class. 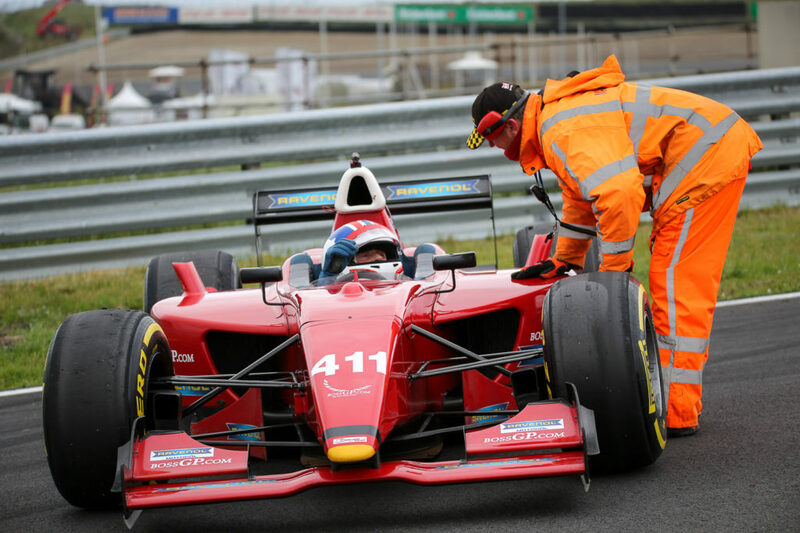 Rinus van Kalmthout is well known as one of the greatest up-coming race talents in the Netherlands. So his entry race at the BOSS GP championship will be without a doubt an exciting issue to watch out for. 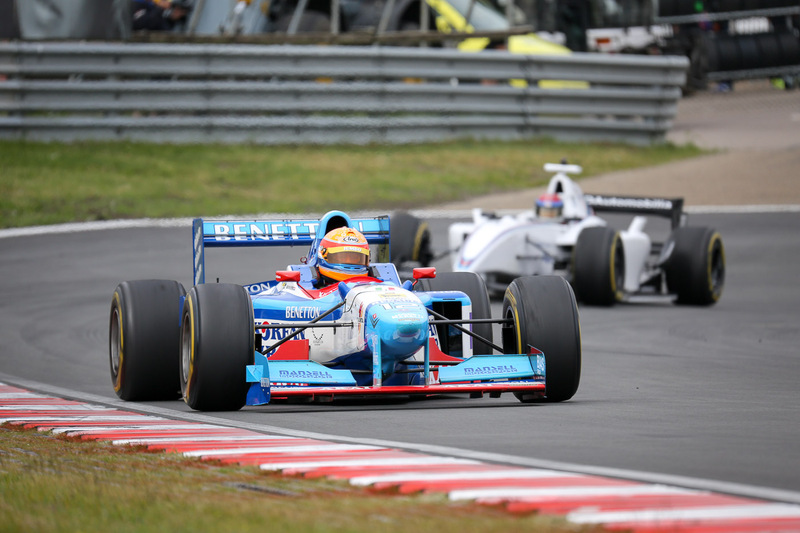 Tens of thousands of motorsport enthusiasts are exptected for the “Jumbo Racedagen” in Zandvoort. BOSS GP will be part of this huge motorsport experience at the track about 30 km in the west of the Dutch capital Amsterdam. BOSS GP will compete at seven different European venues in 2017, holding 14 races in total. 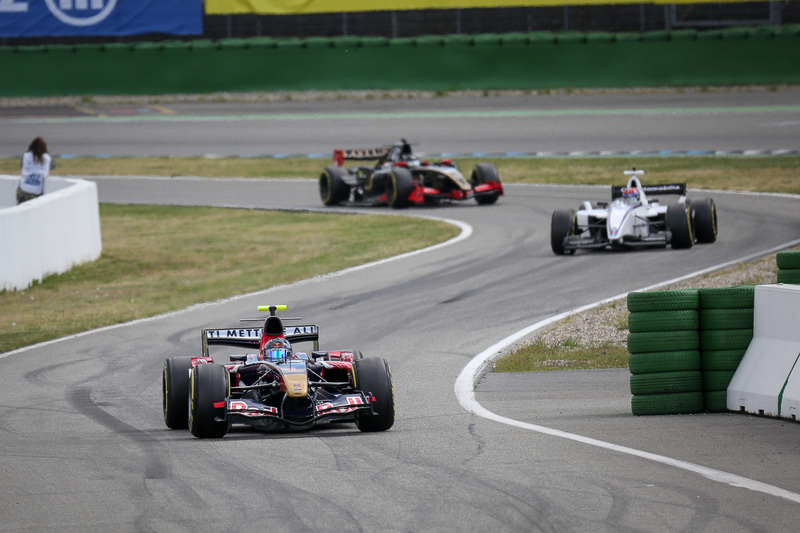 Hockenheim in April meant kick off for the season, Zandvoort will see race 3 and 4 of the BOSS GP season. The followings tracks are Paul Picard (FRA), Zolder (BEL), Assen (NED), Brno (CZE) and Imola (ITA). The BOSS GP Championship season opener in Hockenheim ist history, the next race weekend is just around the corner. 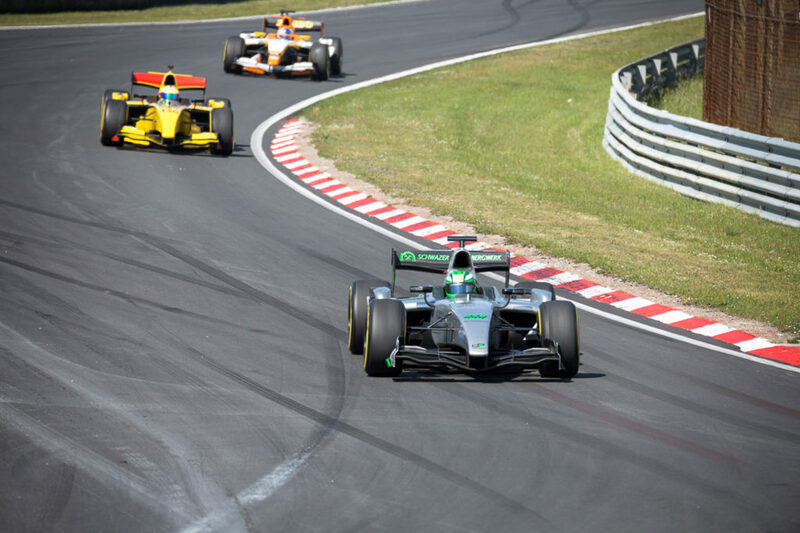 At the coming weekend the “Jumbo Race Festival by Max Verstappen” provides great action for motorsport fans and enthusiasts. Starting on Friday morning with the first free practice, the BOSS GP crew is looking forward to an exciting race-weekend in Zandvoort (NL). 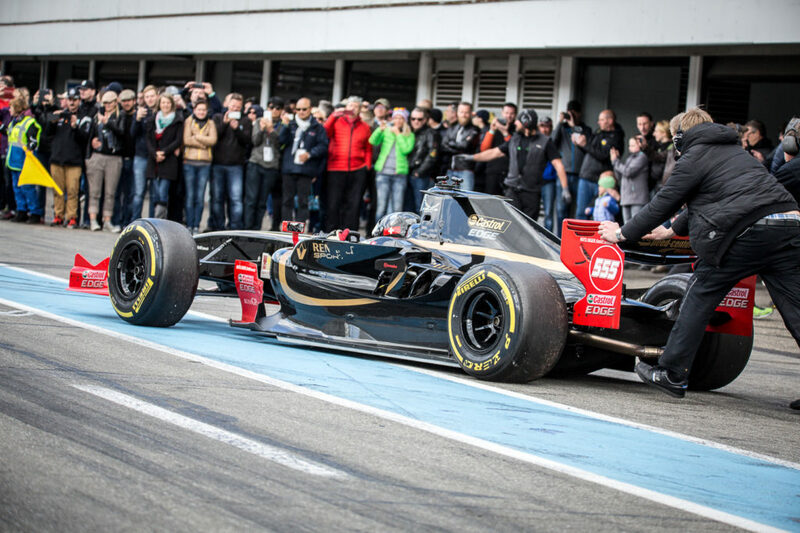 The “Jumbo Racing Days”, driven by Max Verstappen, are a spectacular event from 19/05/2017 (friday) until 21/05/2017 (sunday) at the Circuit Park Zandvoort, about 30 km in the west of Amsterdam, where racingfans will come on pole position. Formula 1 driver Max Verstappen, native Dutch, who gave his name to this event, will give high speed demonstrations with a Red Bull Racing Formula 1 car on saturday and sunday. For Dutch motorsport enthusiasts it’s the only chance, to see Verstappen driving his F1 car in the Netherlands. But his demonstrations are not the only highlight of a packed weekend: BOSS GP will show its season races 3 and 4 on the circuit in Zandvoort, as well as the Porsche GT3 Cup Challenge Benelux, TCR Benelux and GT & Prototype Challenge will do. The race weekend will begin for drivers and crews with the first free practice on Friday morning at 10:50 a.m. Second free practice will start at the afternoon, 3:25 p.m.
Zandvoort track will be packed full with free practices and qualifyings whole Friday from 10:00 a.m. until ca. 5:30 p.m.
10:10 a.m. and 3:10 p.m. will be the dates to watch out for on saturday. Qualifying will be held in the morning at 10:10 a.m, whereas the first race of the weekend will start in the afternoon at 3:10 p.m. The “Jumbo Race Festival” will open its gates in the morning at 9:00 a.m. The programme will close ca. 5:00 p.m., Max Verstappen will have his first presentation at 9:45 a.m. The second BOSS GP race this weekend will be held on sunday late morning at 12:15 p.m. The overall schedule provides 13 different highlights on sunday, races as well as demonstrations. Programme starts at 9:00 a.m. and is about to finish ca. 5:00 p.m.
You can find the complete timetable of the “Jumbo Race Festival” at the website of the circuit: Time schedule of the “Jumbo Race Festival”. BOSS GP races bringing spectators on pole position. BOSS GP will compete at seven different European venues in 2017, holding 14 races in total. 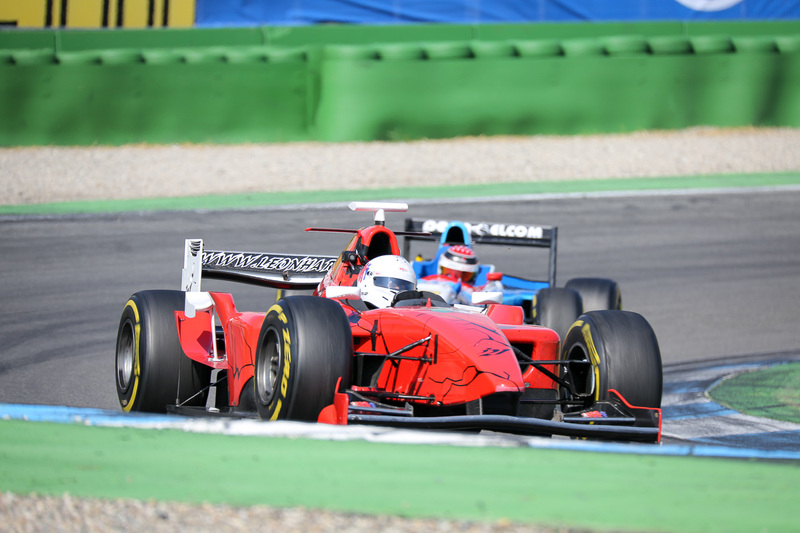 Season kick off was held in Hockenheim and is followed by Zandvoort this weekend. Next tracks will be Paul Picard (FRA), Zolder (BEL), Assen (NED), Brno (CZE) and Imola (ITA). 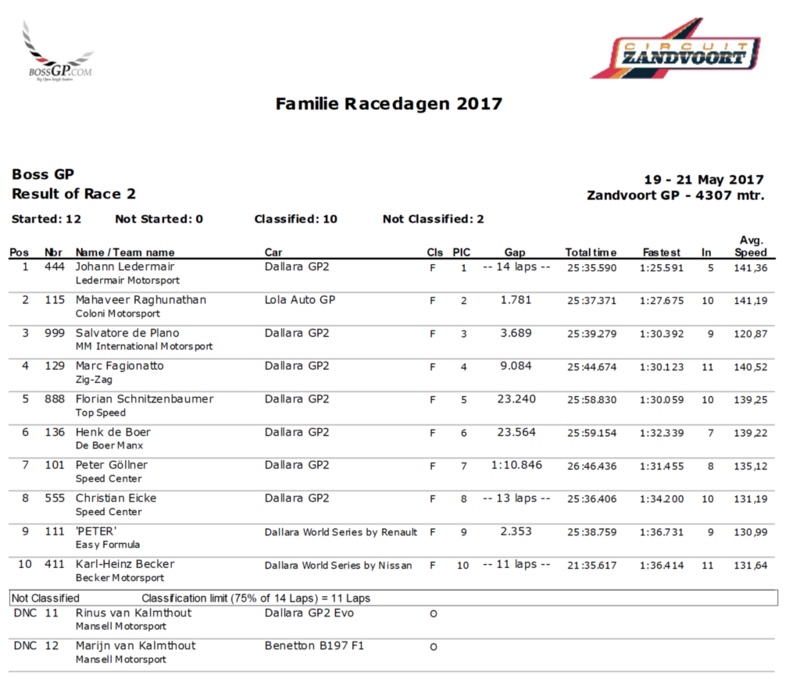 First two races of season 2017 are done, the next ones are right behind the corner: The “Jumbo Familie Racedagen”, i.e. 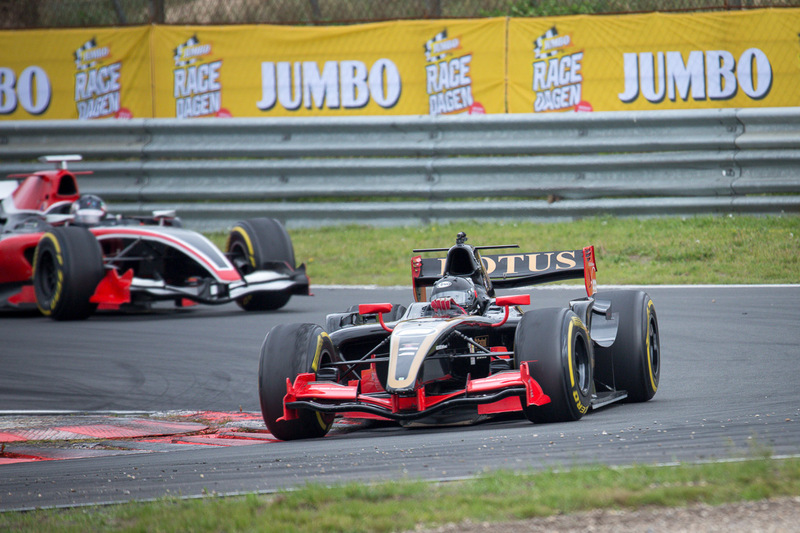 the Jumbo Race Festival by Max Verstappen, at the Zandvoort Circuit (Netherlands) will be the venue for race 3 and 4 of BOSS GP Championship 2017. The event will take place from 19th to 21st of May 2017. 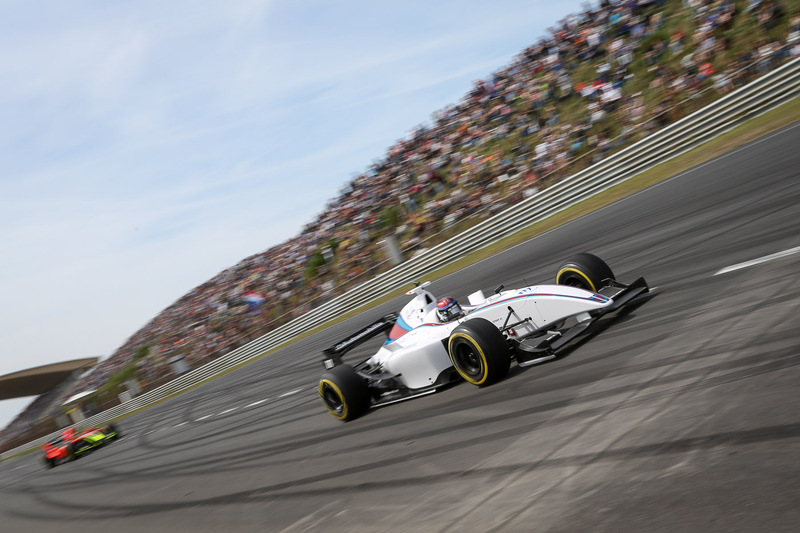 About 30 km in the west of Netherlands capital Amsterdam the Circuit Park Zandvoort is awaiting the BOSS GP drivers and teams for two spectacular races. 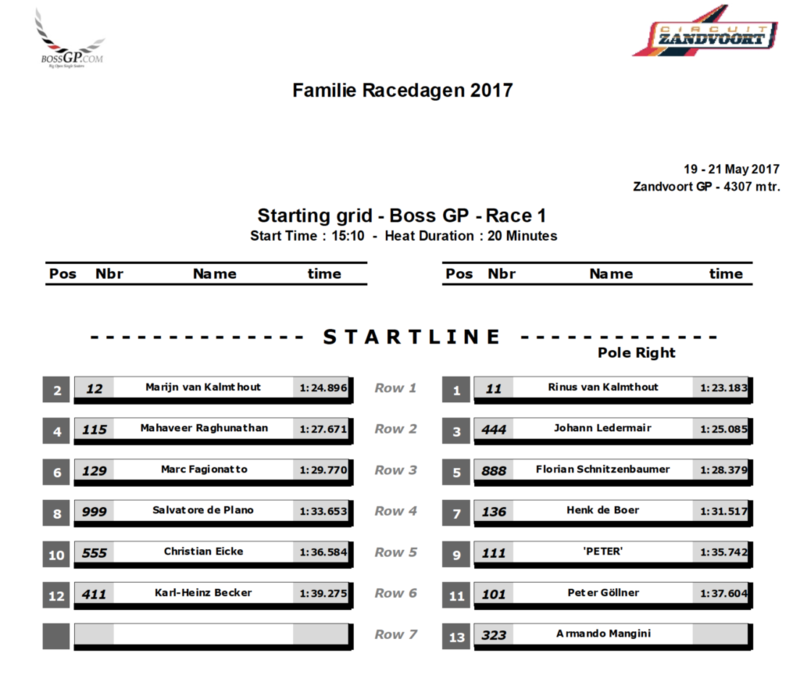 BOSS GP will be an important part of the “Jumbo Familie Racedagen”, which will attract motorsport enthusiasts of all ages. In addition to different demonstrations, e.g. 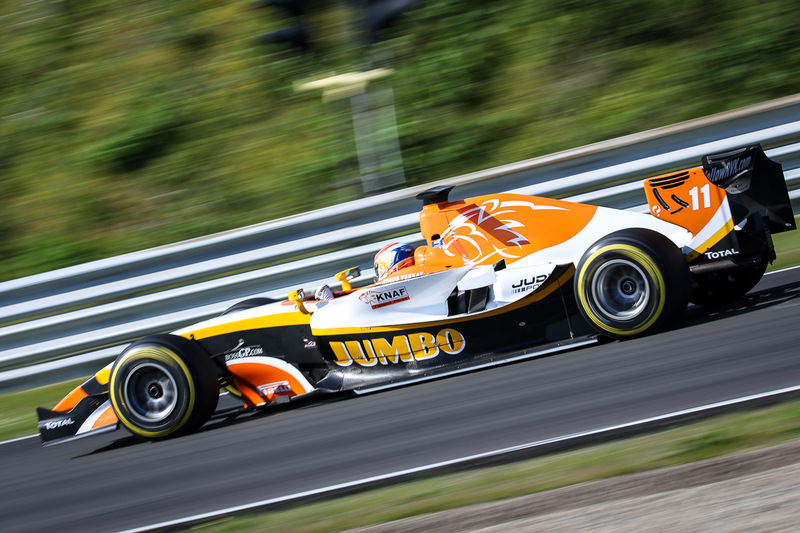 by Formula 1 driver and event name giver Max Verstappen, a couple of races will take place at the Jumbo Days in Zandvoort. BOSS GP will not only race for the next podiums of the season, but also show spectators and fans, what pure motorsport, noise and speed mean. 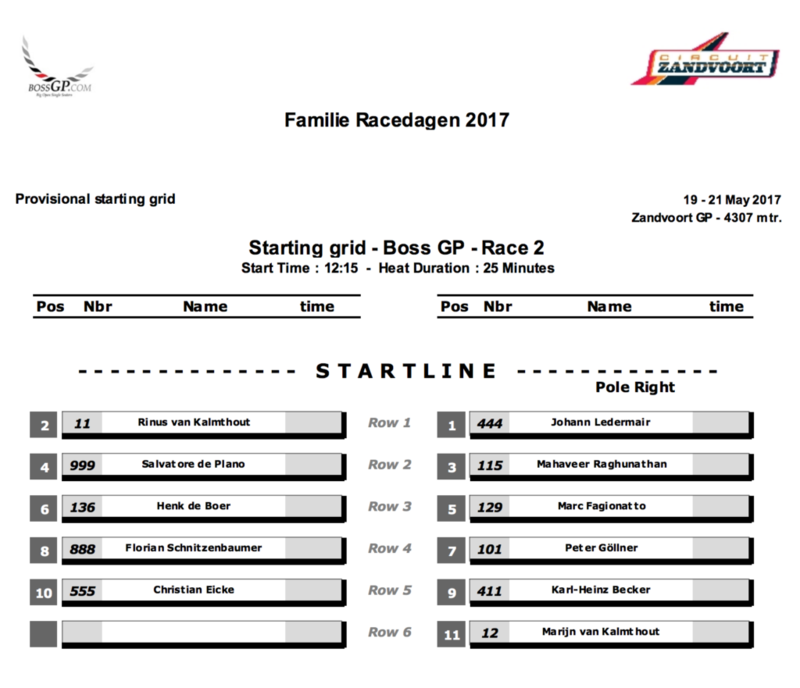 Race 3 of the BOSS GP season is scheduled for Saturday (20/05/2017), race 4 for Sunday (21/05/2017). 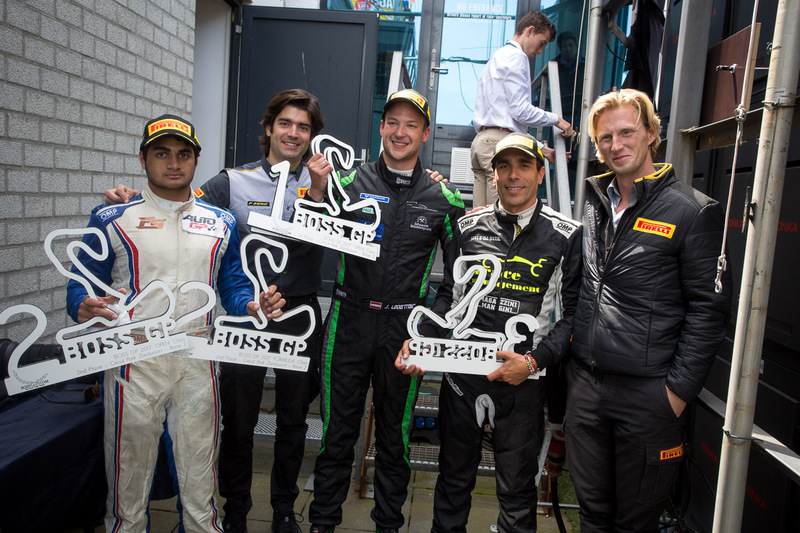 The BOSS GP team as well as fans and spectators look forward to an exciting starting grid on the track of Zandvoort!